Had Cinderella been in Gentilly, Quebec, her pumpkin would have been transformed into a speedboat, instead of a coach. And she would be ready to paddle in the boat race that will take place on the Becancour River tomorrow Saturday, October 8th. This race is the spectacular closing event of the Potirothon Gentilly. Several activities are organized in this community to promote the pumpkin (called “potiron” in France). Among other things, the producer who grew the largest pumpkin wins… the ‘golden pumpkin’ prize. Other such events are organized in all communities where pumpkin is grown. For example, our friends in Windsor, Nova Scotia, also organize a boat race, Sunday, October 9th. 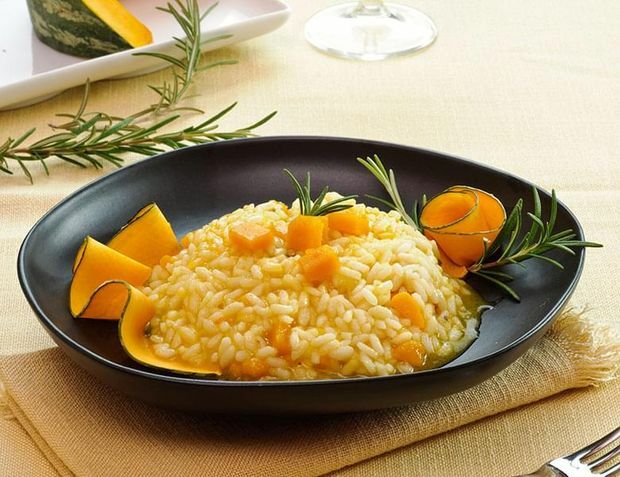 By the way … try our recipe for Pumpkin Risotto.